Pop Ups – Popping up Everywhere! | Coloredge Inc. Pop Ups – Popping up Everywhere! It is evident that we live in a rapidly changing world. We are privileged by the convenience of speed and delivery, resulting in the constant evolution of our interests and how we value our time. 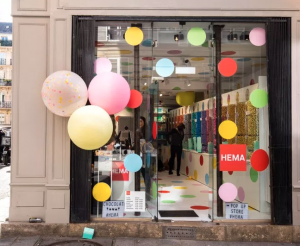 One way businesses and brands can optimize their time, manage their risk, advertise their unique brand, and capture their audience’s attention is by pop-up shops. 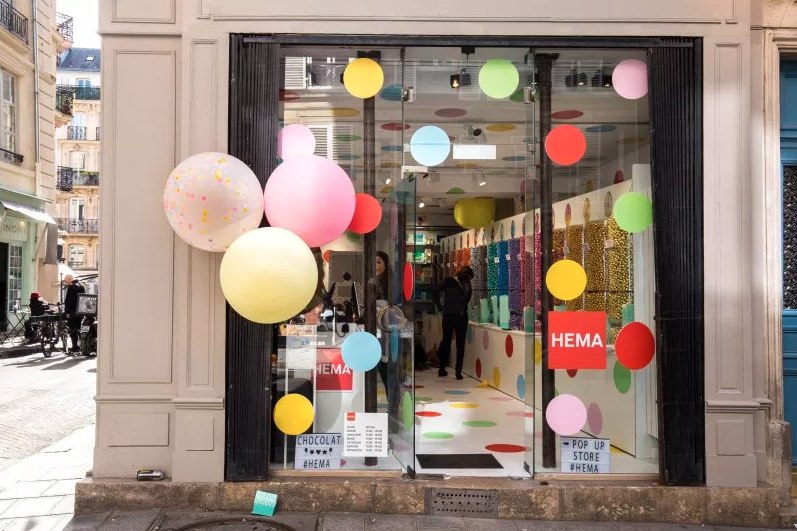 Pop-ups are temporary shops that are focused on getting to know consumers through unique experiences correlated to promoting the brand, products, and company. Pop-ups usually last for a few days to a few months and are located in highly populated areas, like urban cities. Money is saved and curiosity is increased by committing to a location and commodity for a short period of time. Pop-ups maximize awareness because they incorporate both corporate goals and consumer engagement, creating a professional yet lasting impression and retention rate. Businesses understand the importance of their customers’ satisfaction as well as the constant competitive market of new thinkers. In order to stay relevant, industry professionals need to deliver access to their brands with a concept that is trending today, Pop-ups.